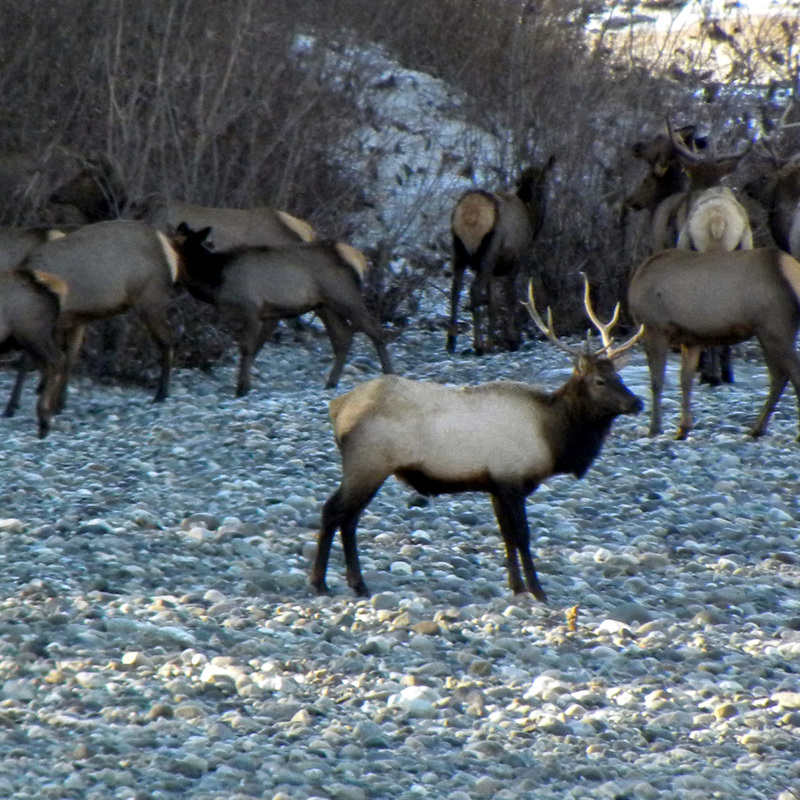 I counted over 50 elk in the herd. A little ways down the beach to the left was an eagle eating salmon. It was worth braving the frigid temperatures. 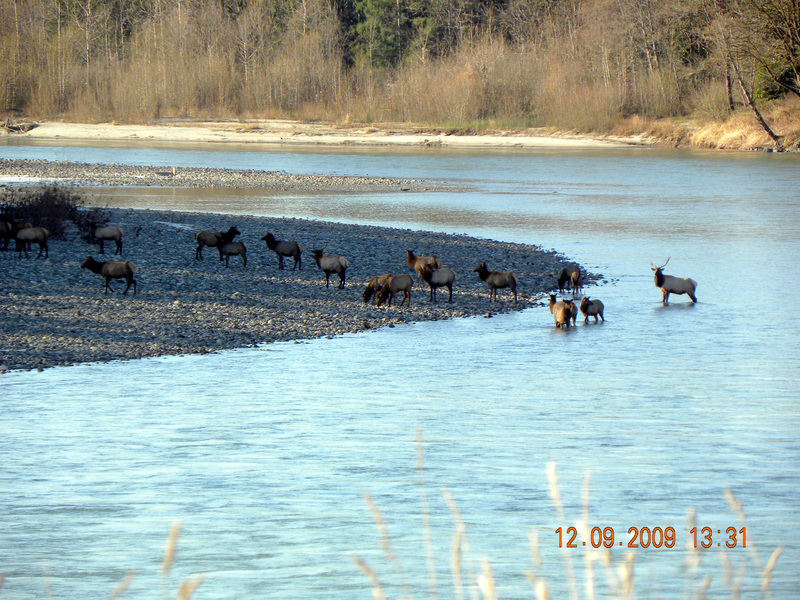 on December 15, 2009 at 12:59 am Matt S.
Shall we start a parallel program called Elk Watchers? Humans may actually impact them more – and when was the last time that an eagle knocked over your fence or got into your garden?